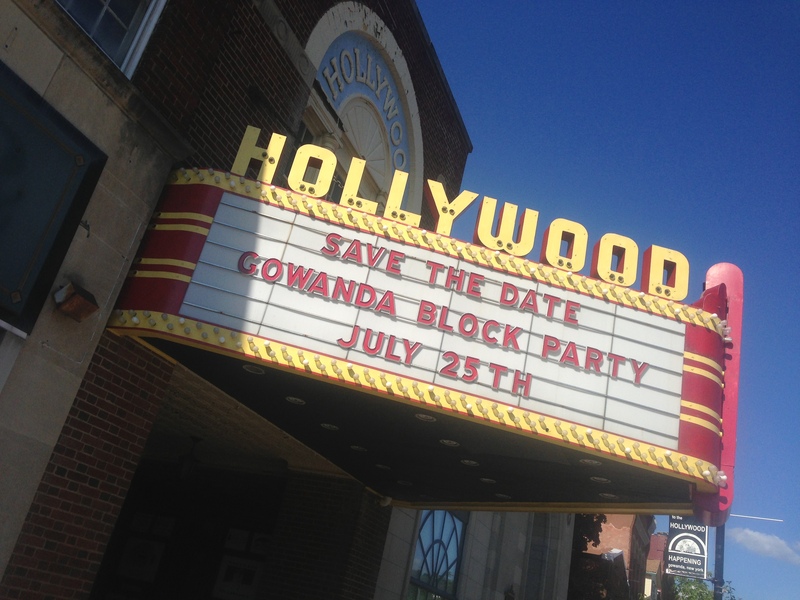 The Village of Gowanda is organizing our Inaugural Village Wide Block Party. On Friday, July 25th at 6:30pm there will be 16 block parties taking place simultaneously throughout the village. If you do not know where your location is please call the village hall at 532-3353 and they will provide you with details. Special thanks to all the volunteers and neighborhood organizers. 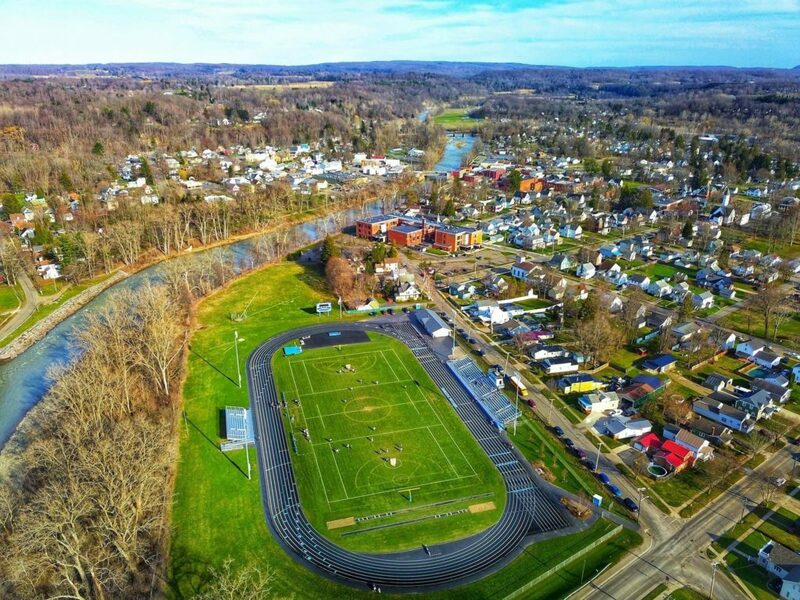 Thank you to our local businesses who have donated to our “Home Town Raffle Basket” and our sponsors: Gowanda Police Department, Sahlen’s and Shop ‘n Save.